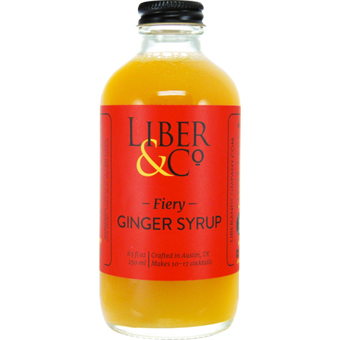 Sure to become a staple at your bar, this lively ginger syrup begins by juicing fresh, whole ginger root to capture the brightest and most potent flavors possible. 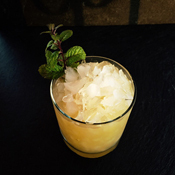 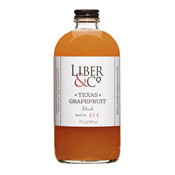 The ginger juice is then combined with pure cane sugar to create a bright and full flavored syrup for use in a variety of classic and novel cocktails, from a new twist on the beloved Moscow Mule to a mint-infused King Smash. Each bottle provides enough syrup to create 10-17 cocktails.